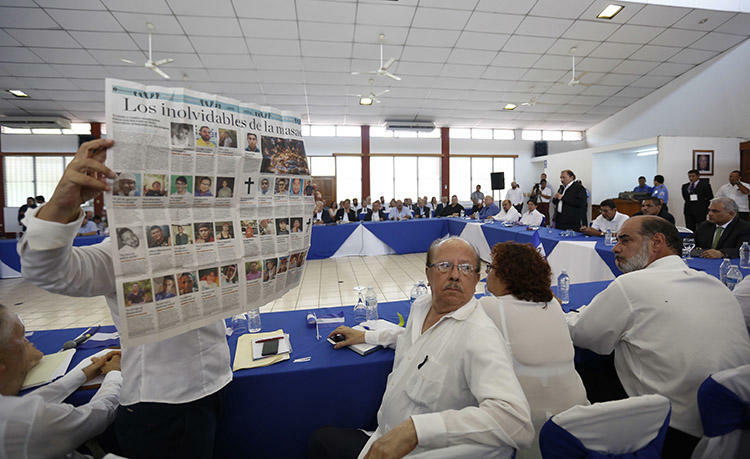 MANAGUA (IPS) – Eight months of social and political crisis in Nicaragua have hit the exercise of independent journalism in the country, with 712 cases of violations of the free exercise of journalism, one murdered reporter, two in prison and dozens fleeing into exile, in addition to several media outlets assaulted by the security forces. 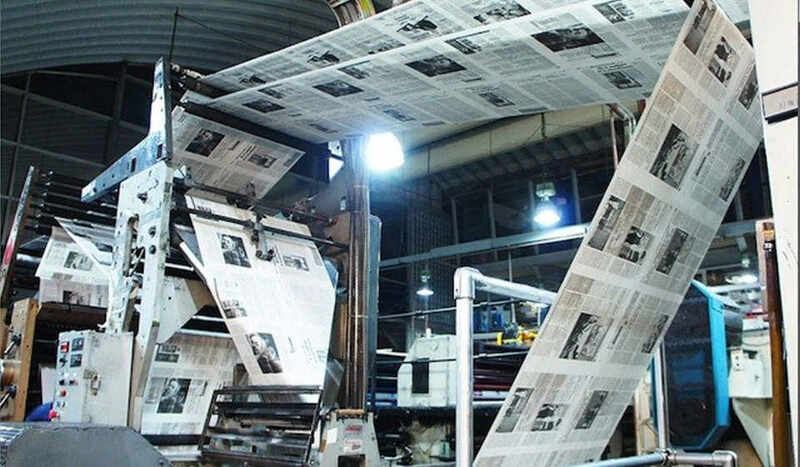 Before they were arrested and were incomunicados for several days, sympathizers of Daniel Ortega’s government filed a report against Pineda, Mora and other journalists from the channel at the Public Prosecutor’s Office, accusing them of “promoting hatred” because of their critical editorial line. 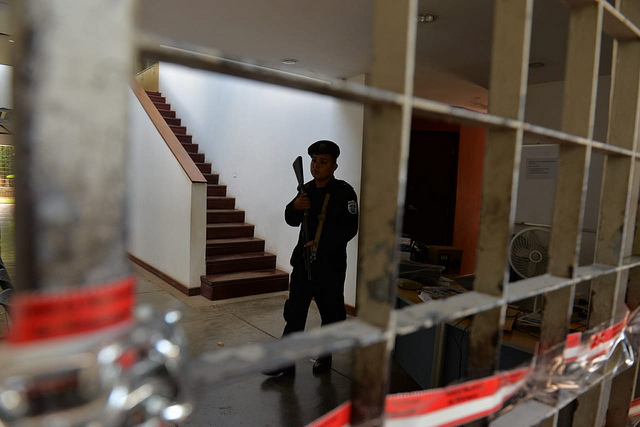 Apart from the criminalization of the two journalists, the report details that a reporter was killed in April, at least 54 have been exiled because of threats and political persecution, and 93 were beaten and injured. 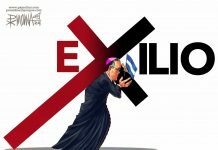 According to the writer, the regime of Ortega, a former Sandinista guerrilla, “has surpassed the horrors of the dictatorships of the past that Latin America remembers” by targeting peasant farmers, students, feminists, religious sectors and, finally, journalists and the media. 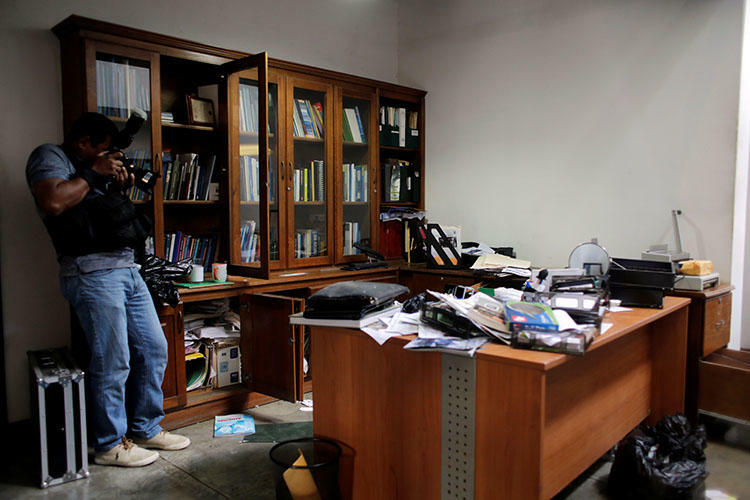 The building where the Confidencial magazine operated was taken over by the National Police, after the legislature eliminated the legal status of several non-governmental organizations. Ortega, 74, ruled the country between 1985 and 1990 as leader of the Sandinista National Liberation Front (FSLN), which defeated dictator Anastasio Somoza in 1979. After the triumph of the Sandinista revolution, he was also a member of the governing junta. 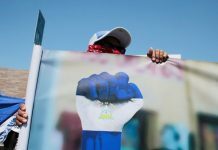 The protests, led by university students, lasted until July, and according to the IACHR, 325 people were killed during the unrest, mainly at the hands of police and irregular forces organized by the government.